These two youngsters are earmarked for Chelsea first team squad next season. According to various reports, Antonio Conte has identified Tammy Abraham and Andreas Christensen as the next of our Academy to integrate into Chelsea's first team squad next season. John Terry is the last product of our Academy to become a first team player on a regular basis and ever since then, everyone is crying out for someone to make that step up. Now, with others already integrated by Antonio Conte this season, it seems that two of our youngsters earning rave reviews out on loan will be given an opportunity to make a name for themselves here. 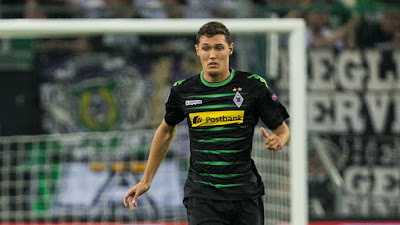 Andreas Christensen is the most notable of the two based on the fact that he has been playing in the German Bundesliga for the past two seasons with reports that some of European football's top names being reportedly interested in securing his services this summer. 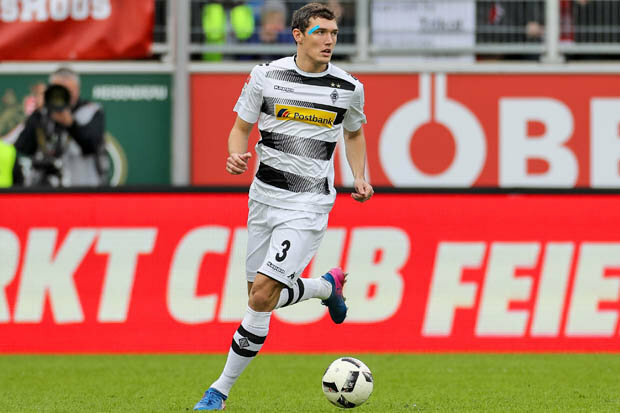 Christensen is a real class act at the back and is someone who has been held in such high regard by everyone at Chelsea that he was reportedly earning around £20,000 per week playing in our Academy!. 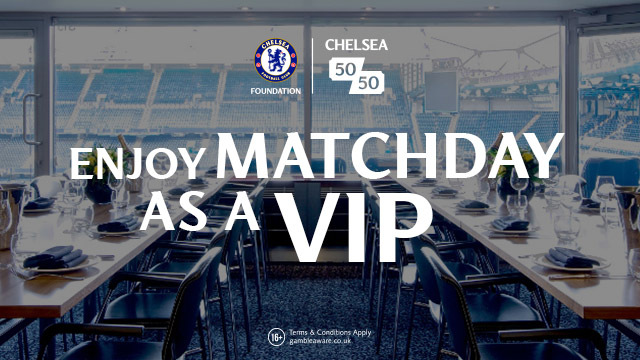 Without question, our defence is an area that the manager will want to look at having settled on the best options he has to play three at the back with Cesar Azpilicueta reverting to centre back from right back, Gary Cahill playing on the left hand side of the three with David Luiz playing through the middle. I just wonder if its the two positions either side of Luiz that we could potentially see change next season and beyond? 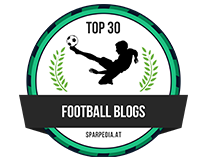 With the likes of Kurt Zouma looking to force his way into the side, it will not be easy for Christensen but with Branislav Ivanovic already gone and reports that this is John Terry's last season at Chelsea, there will be an opportunity for the Danish defender to come back to the club so Conte can work with him and decide whether he is the right man to bolster the options we have in our squad. 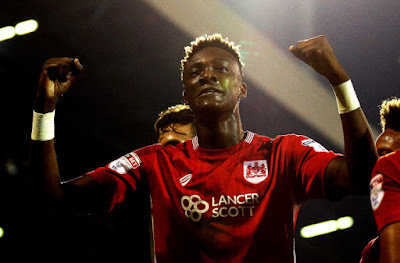 Tammy Abraham had taken the Championship by storm with Bristol City with a flurry of goals in the first few months of the season. In recent months the goals have not been as forthcoming but he had still managed to get on the score sheet now and again to add to his already impressive record. Injury has put a real dent to his season and he has had to return to Chelsea for treatment but despite the blow, it seems that he has impressed Antonio Conte who is willing to take a look at him next summer with a view to including him in our squad. There is plenty of talk of the situation with Diego Costa this summer and possible replacements if he leaves us but there has been very little talk of a third striker in the squad under Conte. This will change next season as we face the rigours of Champions League football once again and everyone named in that squad will be needed at some point. Some people will argue that he should continue out on loan to make more improvement to his game and if he can back here his career will come to a halt. I beg to differ because if anyone is going to give someone a chance it's Antonio Conte. Both have undoubted ability and have earned rave reviews for their performances while out on loan. Could either of them be the next John Terry?